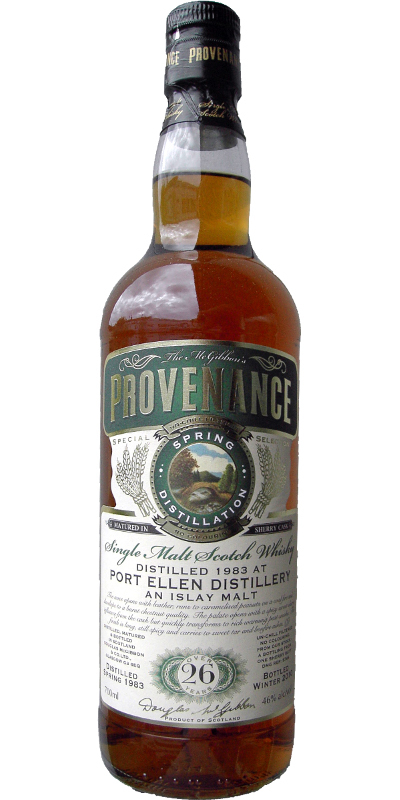 My first Port Ellen bottle I ever bought. So this whisky is very special for me. Peat and sherry are nicely intermingled with each other. Cold ashes and tangerines. Also light chocolate. It's all very subtle. Smooth and mellow. Lots of fruitiness of red berries, apricots and figs. Juicy maltiness. Slightly peppery. Quite complex to be honest. Medium long. Gentle peat. Sherryish. Some sappy oakiness. Well balanced.